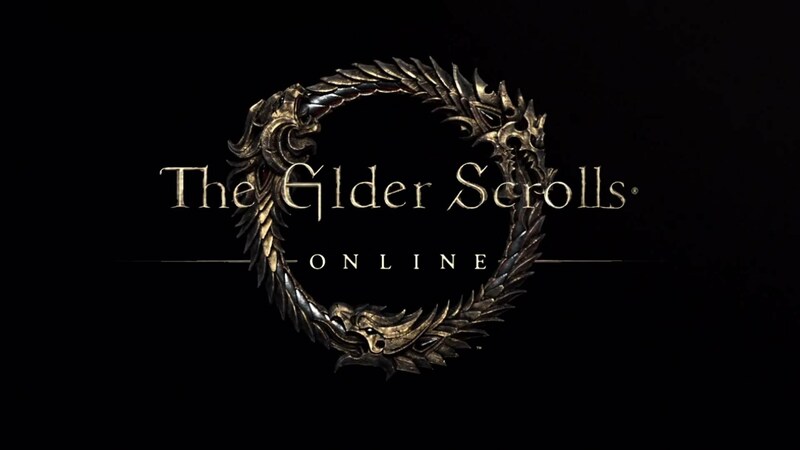 Elder Scrolls Online is out! This entry was posted on April 4, 2014 by Daniel Pharos. 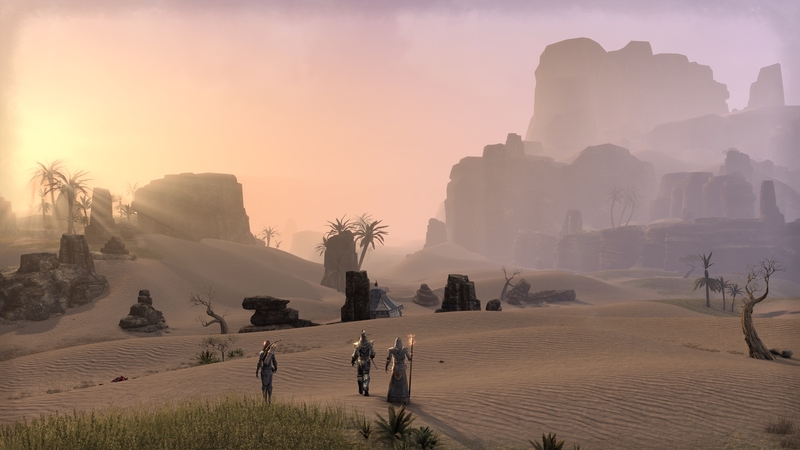 It was filed under Translations and was tagged with Elder Scrolls Online.